Acne is the single most common skin issue that we all suffer from time to time. That’s why it is best to learn some handy home remedies that’ll come to your rescue when you fall short of time and supplies. Plus, homemade remedies are entirely natural, safe, and hardly cost a dime. They not only treat acne but also prevent its recurrence. Great deal, isn’t it? Scroll down to find some of the best DIY homemade face packs for acne free skin. Add honey to the bowl and squeeze the lemon into it. Mix well. Apply the mixture gently to your face and leave it on for 15-20 minutes. Rinse thoroughly and pat dry with a clean towel. Apply this face mask daily. Honey is antibacterial and is a natural antioxidant. It not only eliminates the bacteria but also moisturizes and nourishes your skin. Lemon exfoliates the skin and clears blackheads. Mix the aloe vera gel and turmeric in a bowl. Apply this face mask 2-3 times a week. Aloe vera nourishes the skin and protects it from toxins. Turmeric has antibacterial and anti-inflammatory properties that prevent breakouts and swelling. Mix the neem powder and rose water in a bowl. Leave it on for 15-20 minutes and then rinse thoroughly with water. Apply this face pack 3-4 times a week. Neem discourages the growth of acne-causing bacteria and soothes redness and inflammation. Take multani mitti in a bowl and squeeze the lemon into it. Mix well. Apply the mixture gently on your face and neck and leave it on for 20-30 minutes. Rinse well and pat dry with a clean towel. Apply this face mask once or twice a week. Multani mitti absorbs excess oil from the skin, preventing the clogging of pores. It is a rich source of magnesium chloride that prevents acne. Mix the sandalwood powder and rose water in a bowl. Apply the pack to your face and neck and allow it to dry for 15-20 minutes. Apply this face mask 3-4 times a week. 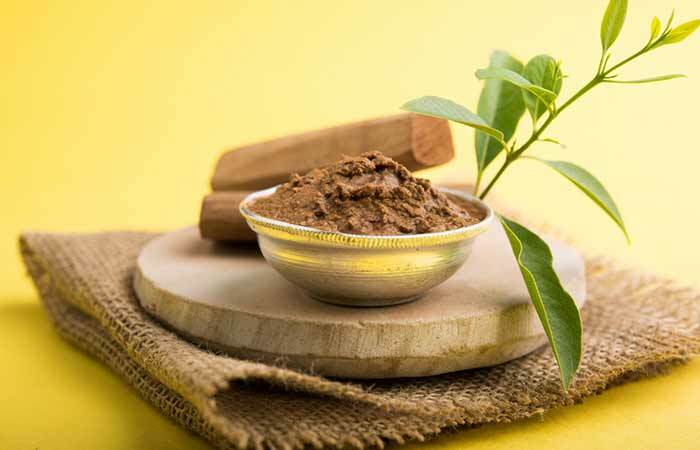 Sandalwood has astringent properties that prevent the skin from breaking out. It soothes the skin and heals redness and inflammation. Mix the tomato pulp and cucumber pulp in a bowl. Apply the mixture to your face and keep it on for half an hour. You can use this face mask every alternate day. Cucumber acts as an astringent and lightens acne scars. It also removes dead skin cells and impurities from the skin. Tomato is rich in vitamin A that nourishes and rejuvenates the skin. Add the honey and turmeric to the bowl and mix well to form a paste. Apply it to your face and neck and leave it on for 15 minutes. You can apply this face pack 2-3 times a week. Turmeric has antimicrobial properties, which help eliminate the bacteria that cause pimples. It also removes excess oil from the face. 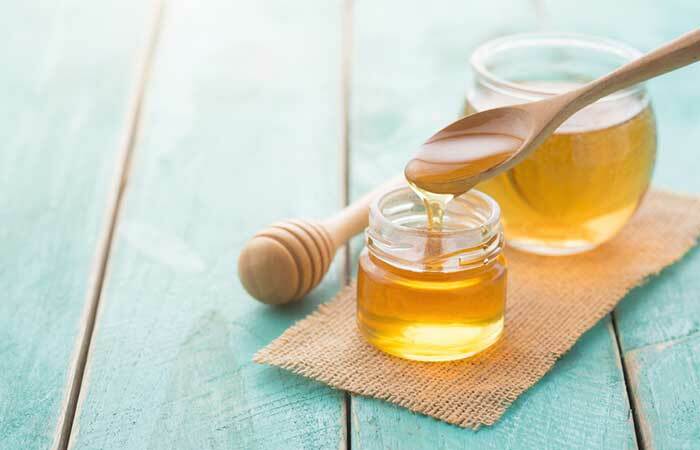 Honey is an antioxidant that protects the skin from free radicals. Mix the rose water and lemon juice in a bowl. Soak the cotton cloth in the mixture and dab it gently all over your face and neck. You can apply this face mask daily. Rose water has anti-inflammatory properties that soothe the skin and reduce redness and inflammation. Lemon is a natural astringent that controls oil production in the skin. 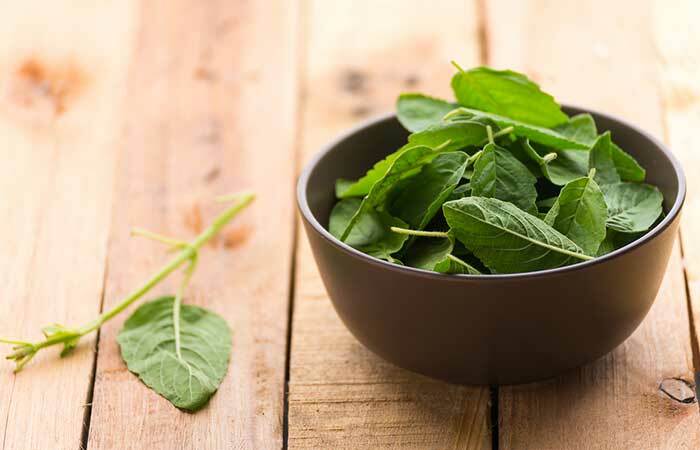 Blend the tulsi and mint leaves in a food processor until you get a paste-like consistency. keep it on for 20-40 minutes. You can apply this face mask 2-3 times a week. Tulsi is antibacterial and kills the pimple-causing bacteria. And mint contains salicylic acid that cures acne. Mix the cinnamon powder and lemon juice in a bowl until you get a paste-like consistency. Apply the paste on your face and keep it on for 20-30 minutes. Cinnamon has antimicrobial and anti-inflammatory properties, which help reduce acne. Lemon contains vitamin C, which is an antioxidant that protects the skin from the harmful free radicals. Mix the garlic paste and honey in a bowl. Apply it to your face and leave it on for 10 minutes. You can apply this face mask once or twice a week. 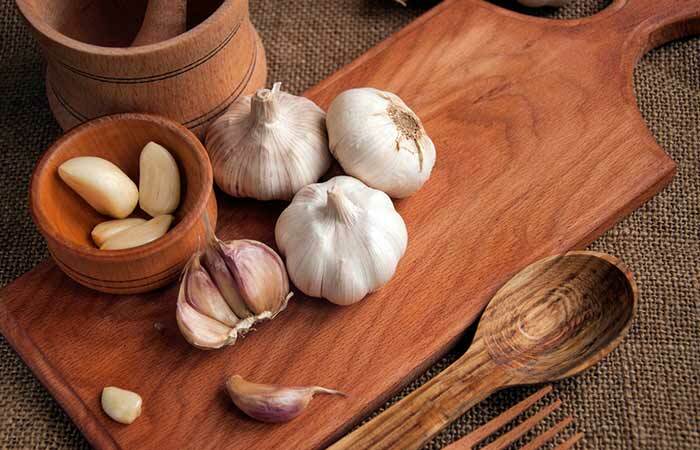 Garlic has antiviral, antifungal, and antioxidant properties that help cure pimples easily. Honey moisturizes and nourishes your skin. Blend the cloves into a paste in a food processor and add turmeric to it. Mix well. Apply the paste to your face and leave it on for 15-30 minutes. Clove has antibacterial and antifungal properties that help reduce the swelling and treat infections. 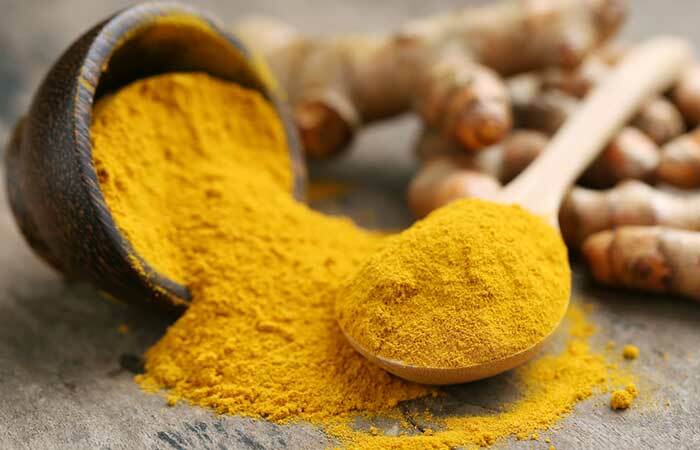 Turmeric has anti-inflammatory properties that soothe the skin and unclog the pores. Mix the neem paste and turmeric in a bowl. Apply the mixture gently to your face and neck and leave it on for 15-30 minutes. 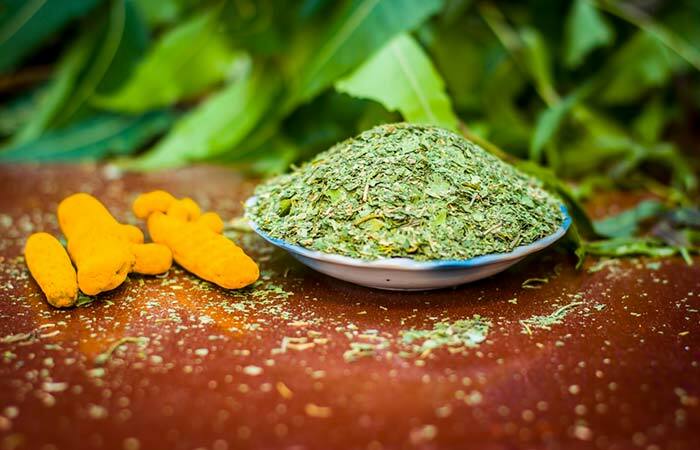 Both neem and turmeric are antifungal and antibacterial. They target the problem areas and remove the acne from the face. Add the besan powder and curd to the bowl and mix well. Apply the paste to your face and neck and keep it on for 15-20 minutes. Besan absorbs the excess oil from the face without drying it. It clears the pores of dirt and toxins and maintains the pH of the skin. Curd cleanses and moisturizes your skin. Blend the pomegranate seeds and tomato in a food processor until you get a smooth paste. Apply the paste to your face and neck and let it dry for 15-20 minutes. Apply this face mask every alternate day. 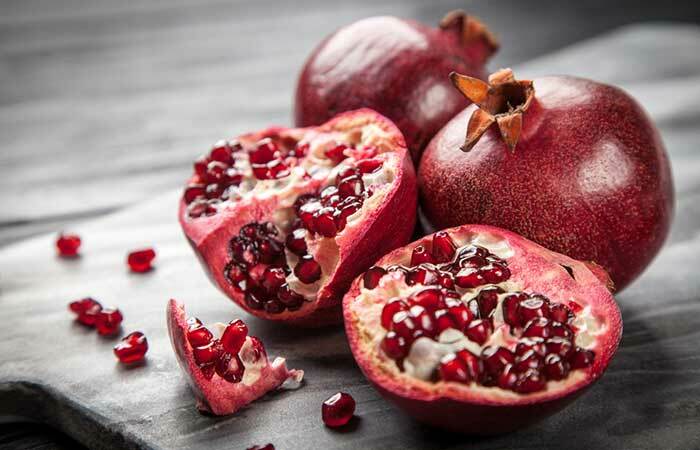 Pomegranate contains antioxidants that fight free radicals and protect the skin from damage. 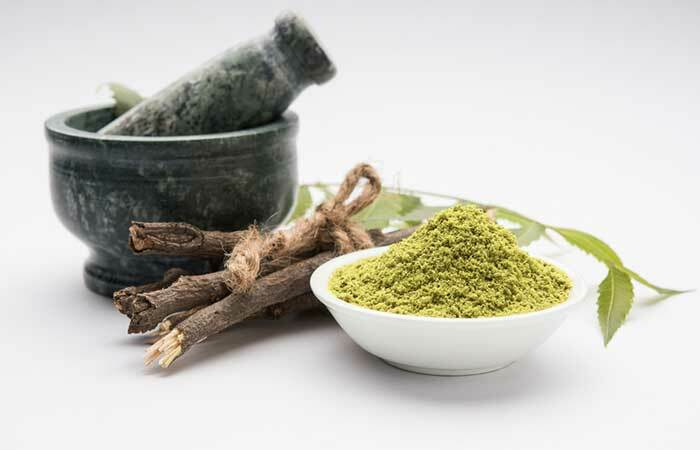 It also has anti-inflammatory properties that help reduce and prevent acne. Homemade face masks are an experience because they target skin problems and cure them while pampering your skin. The face masks mentioned above are perfect examples. Try them and do tell us in the comments section below how they worked for you. Are homemade face packs for acne suitable for sensitive skin? If you have sensitive skin, you need to check if the ingredients used in the face pack would suit your skin. Do a patch test before you apply any of these face packs. 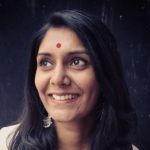 Are homemade masks a better alternative for acne creams? Each has its benefits, and it is up to you to choose depending on the time, place, and usage.